Bao Yujun, an ethnic Mongolian, was born in 1942 in Nantong, Jiangsu Province. He joined the Communist Party of China in 1965, and he graduated from the journalism faculty of the People's University of China in 1966. 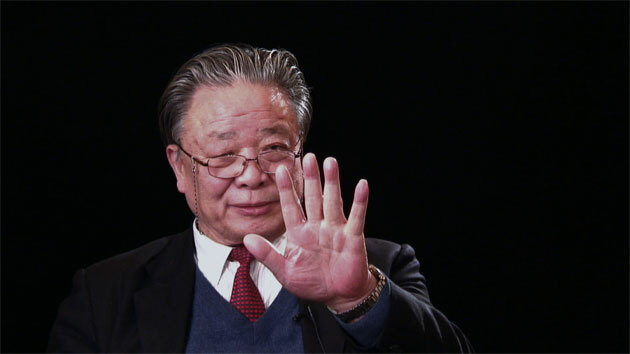 He held high-ranking positions in People's Daily, becoming deputy editor-in-chief in 1988. He is currently the president of the China Private Enterprises Association and the vice-chairman or the All-China Federation of Industry and Commerce's Executive Committee.